The Tang-Thru handle features a shank that goes through the handle and connects to a large metal end cap. This allows the operator to strike the handle with a hammer without damaging the screwdriver handle, making them excellent go through screwdrivers, demolition screwdrivers, and striking screwdrivers. 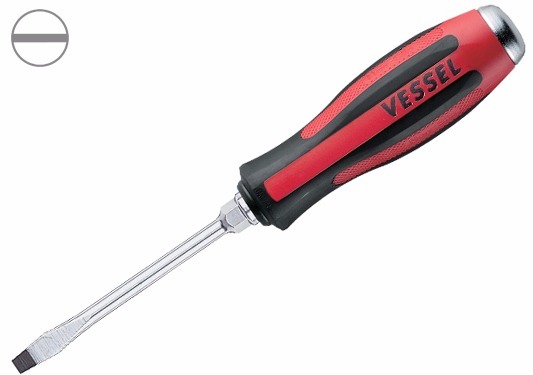 The 930 series screwdrivers can also be turned with a wrench for additional torque while tightening or loosening.